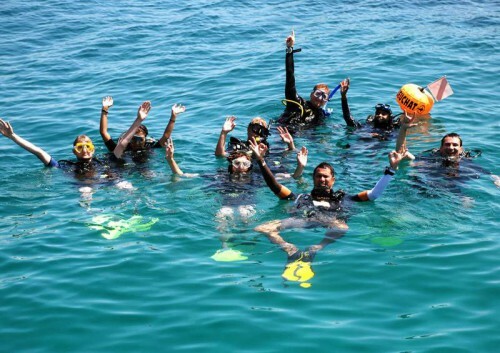 One of the oldest and most respected diving centers in Malaysia is B&J Diving Centre. 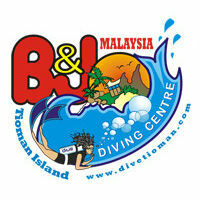 Established in 1987, B&J operates today 2 dive centers on Tioman Island. B&J is also the owner and operator of Tioman Dive Resort, a small hotel with some of the best rooms on the island, which are yet affordable. 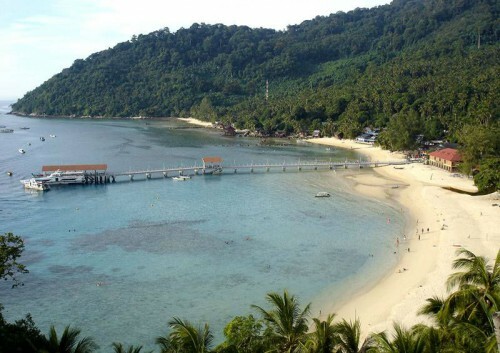 Strategically located in the northern part of Tioman Island in Salang Bay and in Ayer Batang (aka ABC), B&J is close to some of the best reefs that Asia has to offer. It might not be known to many but Tioman Island is home to some of the healthiest coral reefs and a myriad of marine life. 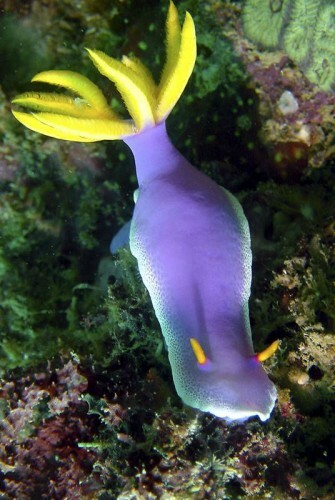 B&J has been there from the beginning and has helped maintain these reefs by organizing regular environmental events such as cleanup days, COT (Crown Of Thorns) collections and more. B&J has been awarded several times by PADI as a “Project AWARE Environmental Achievement Award Winner”. B&J is also a “Go-Eco Operator” and a “Longitude 181 Ambassador”, promoting environmentally safe diving with a strict no glove and no touch policy. The main pride of B&J lies in it’s quality and services. The Malay/German/Swiss management ensures that every dive student and diver receives high quality diver education and a 100% safe diving experience. The dive equipment is well maintained and regularly replaced, the air is tested for purity, the dive boats large and comfortable and the dive groups are kept small. As a PADI 5 Star IDC (Instructor Development Center), B&J is amongst the top dive centers in Asia and the very experienced instructors teach all courses from beginner to instructor level. B&J is also a DSAT and IANTD Technical Diving Facility and provide DAN O2 Provider Courses. B&J is also a pioneer in the education of children. 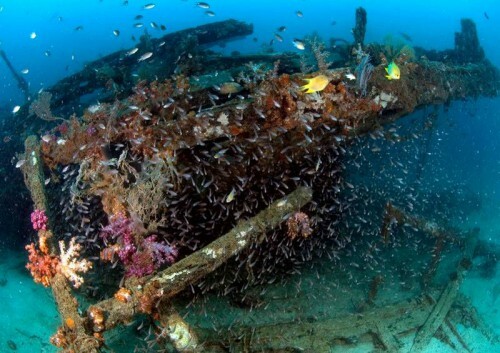 If you are just a recreational diver who likes to glide along amazing reefs or if you are more interested in technical diving and would like to dive the famous wrecks from World War II like the HMS Repulse or the HMS Prince of Wales, B&J can do literally everything for you. 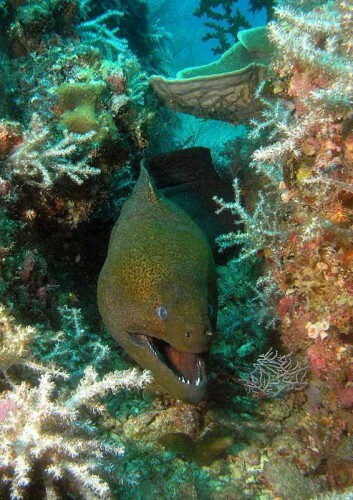 Happy bubbles and see you on Tioman Island!